Word on the street is…It’s Small Business Week! Concur is excited to celebrate Small Business Week with Canadian business owners. Over the coming month we will be sharing free resources, such as the expense policy template below and share stories on how Concur helps companies automate expense and invoice processes. 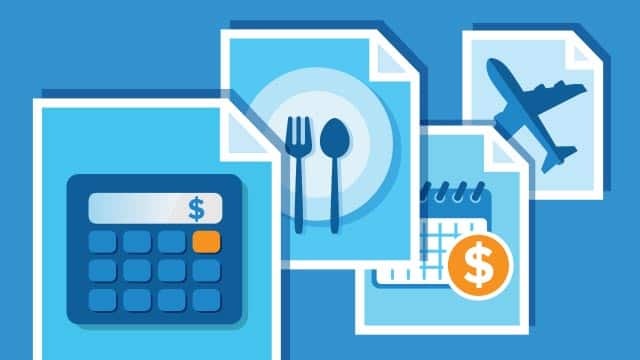 What does it mean to automate expenses? It means taking smartphone snapshots of receipts instead of keying them in. It means no more human error. It means effortless CRA compliance and automatic mileage capture. Watch our 2-minute video to learn more! Creating an Expense Policy is a pretty simple DIY project when you know what to include. This template provides guidance for what a policy should cover and even provides sample language you can use or customize for your business. Get tips on how to gain more control over your expenses and eliminate out-of-policy claims. Visit our newsroom for tips on taking control of employee spend, Concur product demos and much more. 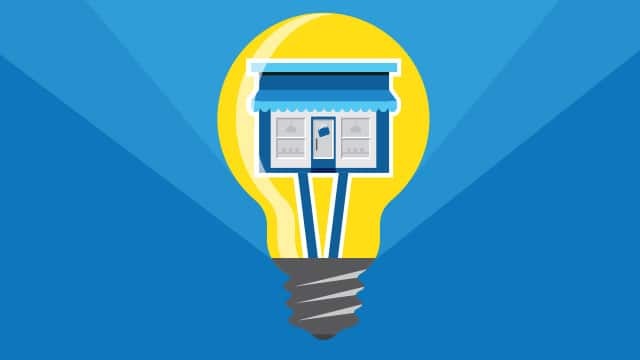 Check out our case studies to see how small businesses are saving time and money with Concur. Whether you’re new to automation or want a better understanding of how to improve productivity, compliance and spend control please join us for a complementary webinar on Thursday October 19, 2017 at 11:00 am PT / 2:00 pm ET..